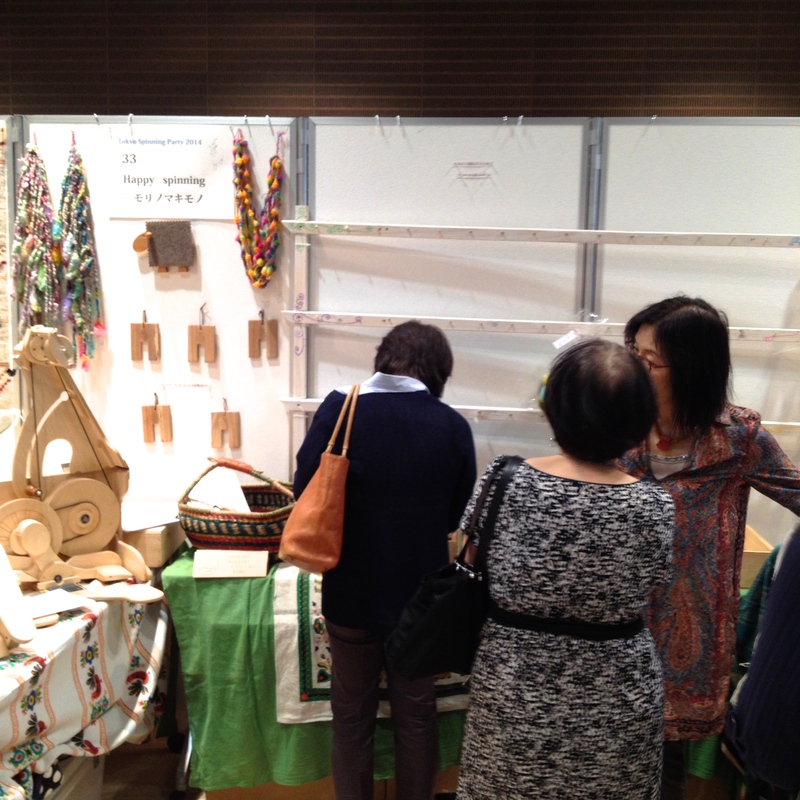 Not just for Spinners – Tokyo Spinning Party! Friends and I visited the Tokyo Spinning Party on Monday. A show full of fleeces, silks, spindles, batts, workshops, and lots of other colorful yarn-y goodness. White Romany, approx US$10.00 for 3oz. 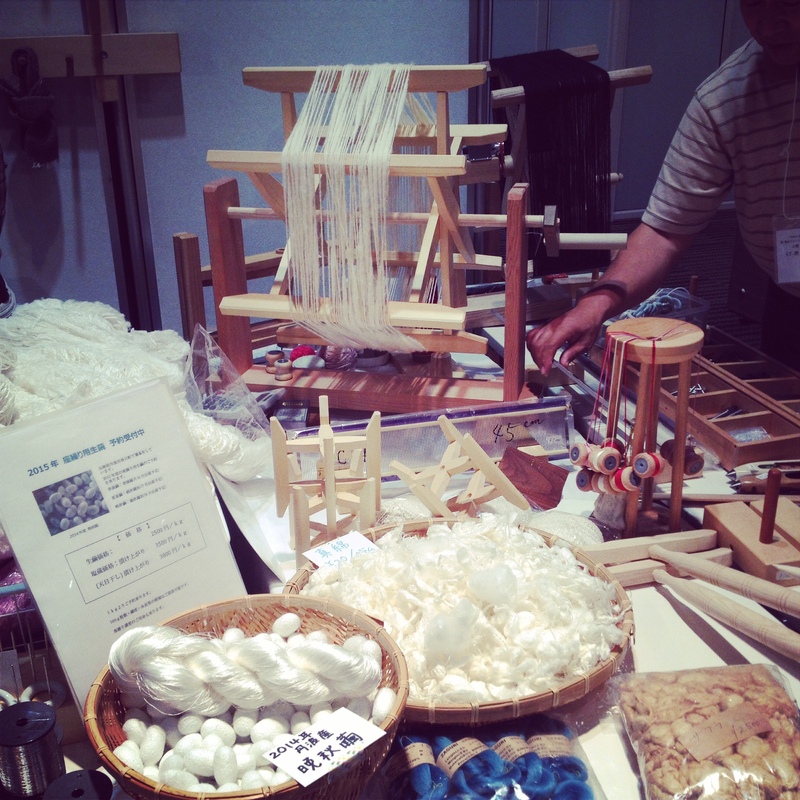 Is spinning popular in Japan? 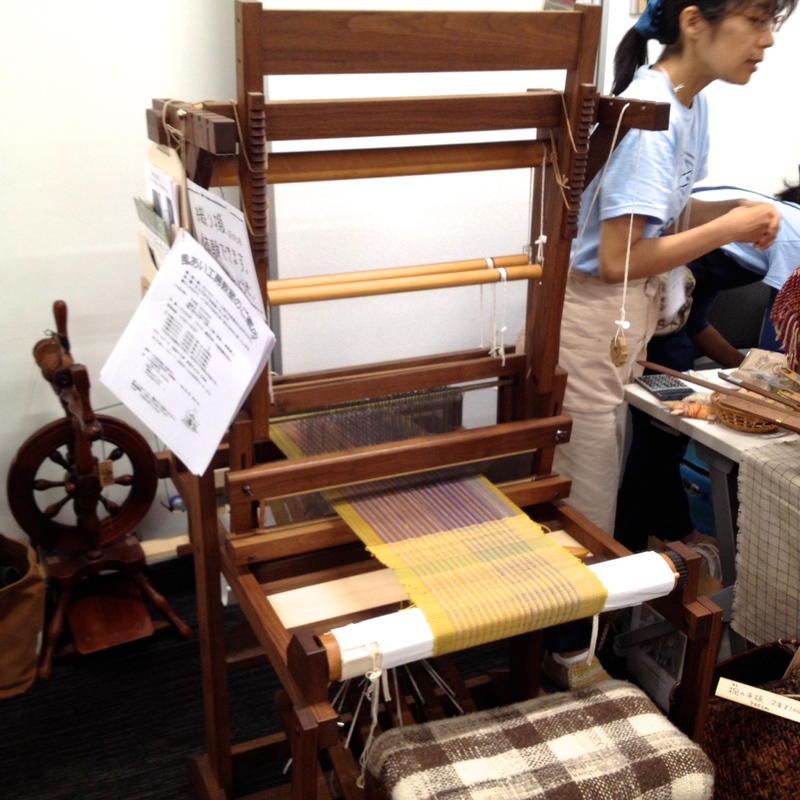 Happy Spinning’s booth full of batts was cleaned out! Completely! Yes, spinning is popular in Japan. Looking for more adventure? 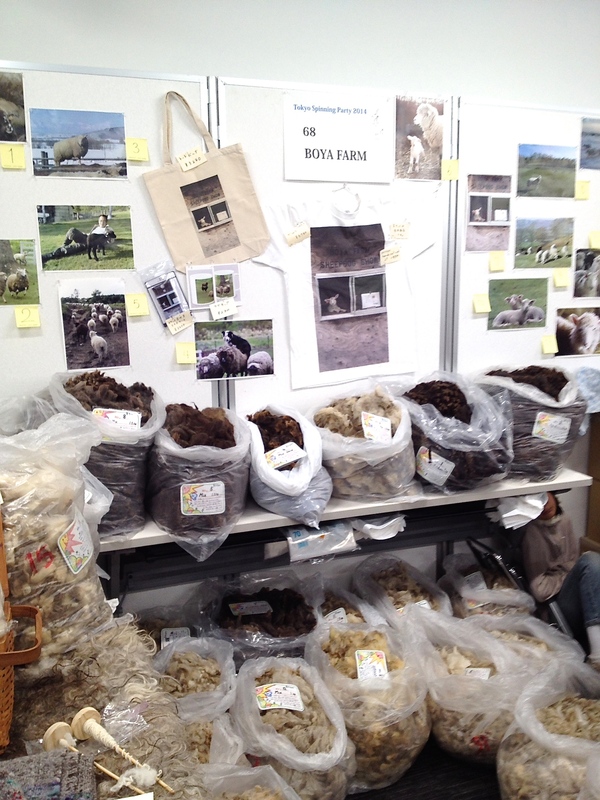 Check out Boya Sheep Farm in Hokkaido, complete with Sheepdog Shows at the farm. A bit of sparkly blue to use in combination with another yarn to create a great look for the Ulysses Butterflies. Big texture that might work for the rainforest floor along with this most grass-like yarn. Looking forward to attending next year!